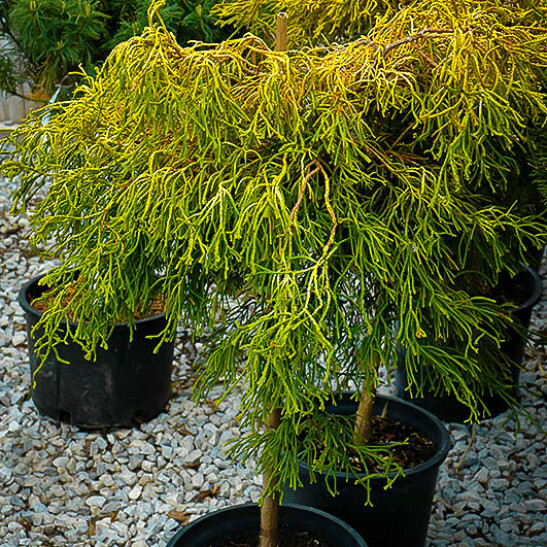 The Lemon Twist False Cypress Tree is a unique and newer form of the False Cypress that has thread-like, arching and twisting foliage in rich and dramatic shades of lemon yellow to acid green. It makes a great gift tree, especially because it has been specially attached to a short stem to make it more visible and dramatic than leaving it lying on the ground. This shrub is hardy to minus 40 degrees, yet it will also thrive in hot areas with some watering, and loves to be in the sun, which brings out its color best. In time it will make a tree 4 to 6 feet tall and about 3 feet across, making a perfect accent in a bed mixed with lower shrubs, or a charming specimen in a pot. Small enough to fit any garden, or even just on a patio, yet also powerful enough to attract attention even in a large garden, this is an ideal gift for all occasions. 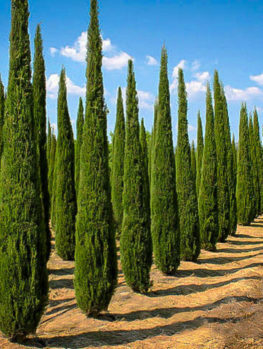 Because it is lifted off the ground, the Lemon Twist False Cypress Tree is really seen at its best, as the beautiful soft foliage makes a remarkable ball of threads, with some of the branches ending in structures like tiny clubs. With its strong color this tree will really make an impact anywhere – which is why we have put it on our special gift tree list to show you just how great a gift it truly is. 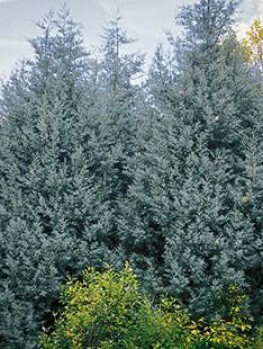 Some of the most exciting plants for the garden are found among dwarf evergreens, so they make natural good choices when it comes to looking for a gift tree for a loved one, or a friend. Not only are there many kinds, with all sorts of shapes and foliage colors, but being dwarf they are not going to become a problem in even the smallest garden, so they will remain the gift that keeps on giving. 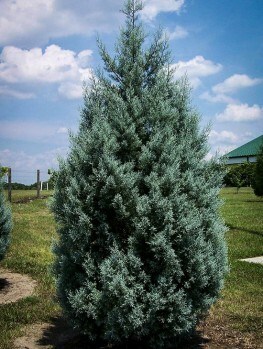 At The Tree Center we had a hard time making choices from them all to include in our gift tree range, but one, the Lemon Twist False Cypress, was an obvious choice. Why? Because here was a tree that was beautiful to look at, dramatically colored, with unique curling and crest-like foliage – with all this found in a small mounding and slightly pendulous plant that thrived in most soils and delighted in sunny locations. 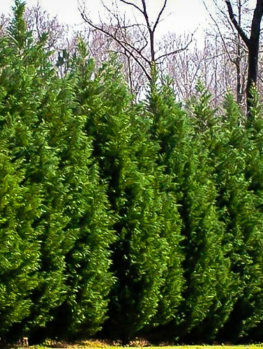 The only problem we had was that like so many dwarf evergreens, this plant was a mound low on the ground, so its features were hard to appreciate unless you got on your knees. So we thought, “If only this plant was taller, then it could be appreciated more and it would be more versatile too.” When we looked further into it we found that our highly-skilled growers, all masters of the arts of plant growing, could take stem pieces of this plant and attach them to sturdy trunks of seedling false cypress. They produced taller plants that had all the great features of this plant but up higher in the air, so you can see the plant much better so it will add a whole new dimension to a garden bed. Once we saw them we just knew they had to be on our gift tree list. 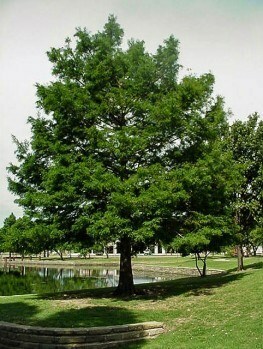 The Lemon Twist False Cypress Tree grows into a small tree that will reach 3 or 4 feet tall in a few years and mature as much as 8 feet tall. Yet it will stay only 3 or 4 feet wide and that width will be clear of the ground, so plants around it will still have room to thrive. This multi-layered gardening is a style trend for smaller gardens, since it allows more plants to grow in the same space. If the person you are gifting has a small garden, perhaps in a town-home or courtyard, then this plant is an ideal choice to give to them. If they have a larger garden, then it will fit into it, even if all the bigger spots are already filled. And if they have just a terrace, patio or balcony, then planted in an attractive container, with some low plants below it, this will make a special and unique feature to be enjoyed all year round. What more could you ask for? 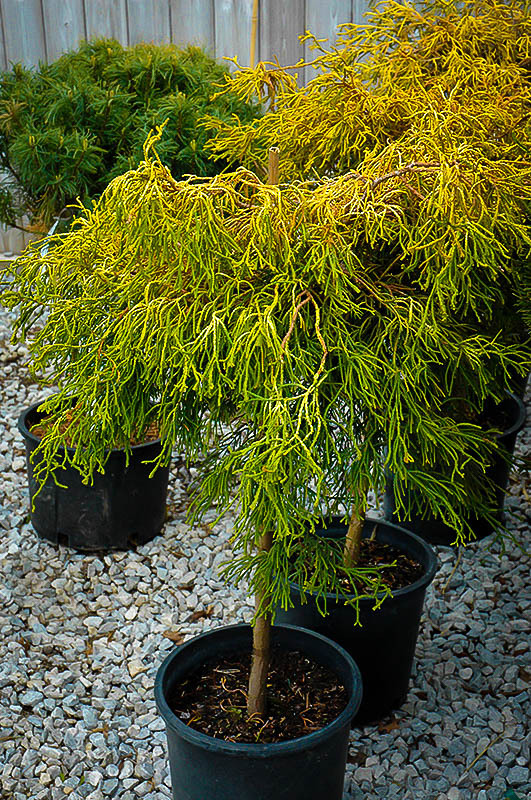 The Lemon Twist False Cypress is a remarkable dwarf form, with bright lemon-yellow foliage which will be at its strongest when grown in full sun. However, even in a little shade it will be a remarkable acid-green color that will still be a knockout in any garden. The foliage is thread-like and twisted, often forming little ‘clubs’ at the ends of the branches, it grows up and out at the same time, giving a charming arching form to the tree. As it matures and become more pendulous, the short trunk will allow that foliage to hang down, really showing off its charms to their fullest. When planting your Lemon Twist Hinoki Cypress Tree, choose a sunny spot or one with light-shade only, to develop the best color. Fertile soil is best, with a mulch to keep it damp, especially when the tree is young. Little more is needed apart from some watering during its early years. No significant pests or diseases will attack your tree and it will just grow and develop into a specimen everyone will be proud of – you as the giver, and your happy receiver, whoever they are. 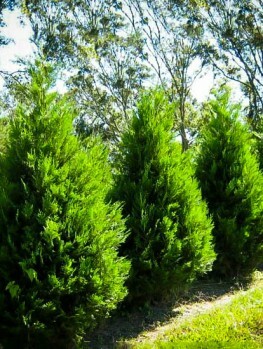 The False Cypress (Chamaecyparis obtusa) is a tall forest tree from Japan, where it is prized as much for the high quality of the lumber it produces as it is for its natural beauty and soft, feathery foliage. It can grow to 100 feet tall, although less in gardens, but even so this is too large a tree for almost any garden, so it is almost never seen in its original wild form. However, over the centuries Japanese gardeners have collected many unusual and exotic forms which have made their way to the West and been added to be our own enthusiasts as well. These are all smaller forms, often with foliage in shades of yellow-green, or unusually formed foliage. One of the more recent and exciting new varieties was found right here in the USA in Oregon. This is the Lemon Twist variety that we are confidently offering here as a very special, yet easily grown plant, totally ideal as a gift tree. 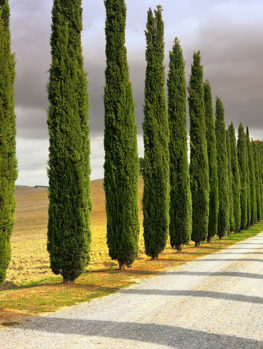 As a gift tree the Lemon Twist False Cypress Tree is a real winner, but beware of other false cypress that are not this carefully chosen form, as they will not have the exotic beauty of this little wonder. The demand for this tree is enormous, and our stocks are limited, so order now to avoid being disappointed. 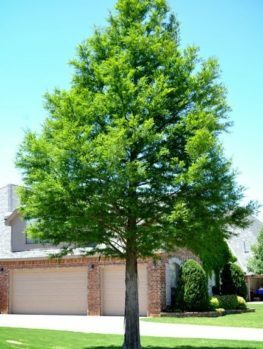 If you have any questions about this tree or any of our other plants, don’t hesitate to give us a call at 1-888-329-0140 and we’re happy to help!